To celebrate Women’s History Month, the NPC blog will spotlight Panhellenic women who are “Working to Form a More Perfect Union.” Along with the theme of Women’s History Month, we recognize women in public service and government. 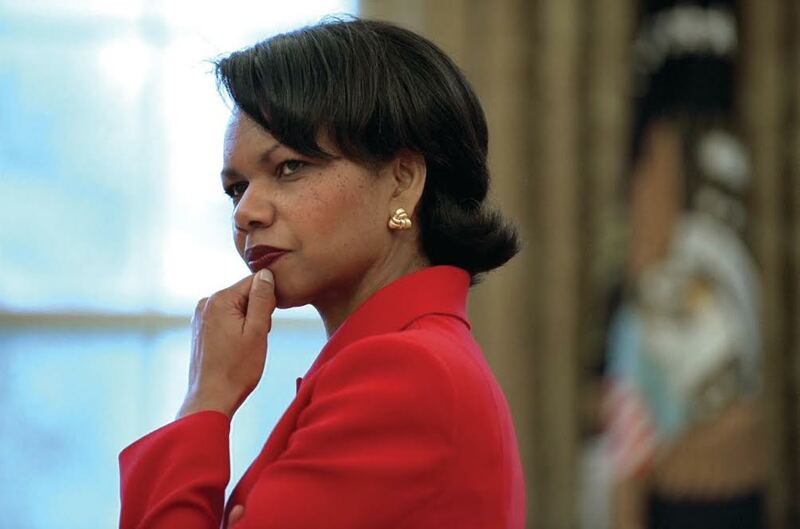 The third featured Panhellenic woman is former U.S. Secretary of State Condoleezza Rice, Alpha Chi Omega. received a bachelor’s degree in political science. She went on to receive a master’s from the University of Notre Dame and a Ph.D. from the University of Denver’s Graduate School of International Studies. She served Stanford University as its first woman provost from 1993-99. She was appointed national security adviser by President George W. Bush in 2001, becoming the first black woman and the second woman ever to hold the position. She was later the first black woman to serve as the U.S. Secretary of State. Rice dedicated her position to “transformational diplomacy” with the goal of creating and maintaining well-governed states around the world. She sent American diplomats to troubled locations such as Iraq, Afghanistan and Angola and required them to become fluent in two foreign languages. She has written several books: “Germany Unified and Europe Transformed” (1995) with Philip Zelikow, “The Gorbachev Era” (1986) with Alexander Dallin and “Uncertain Allegiance: The Soviet Union and the Czechoslovak Army” (1984). She has also received several awards such as the NAACP Image Award for Outstanding Literary Work with Youth/Teens and the NAACP Image Award – President’s Award. In 2009, Rice became a founding partner of RiceHadleyGates LLC, which focuses on providing strategic counsel to major corporations. She also sits on the board of Dropbox, the George W. Bush Institute and the Boys and Girls Clubs of America, to name just a few. Rice currently works as a professor of political science at Stanford University. She is also the Thomas and Barbara Stephenson Senior Fellow on Public Policy at the Hoover Institution and the Denning Professor in Global Business and the Economy at the Stanford Graduate School of Business. To celebrate Women’s History Month, the NPC blog will spotlight Panhellenic women who are “Working to Form a More Perfect Union.” Along with the theme of Women’s History Month, we recognize women from public service and government. 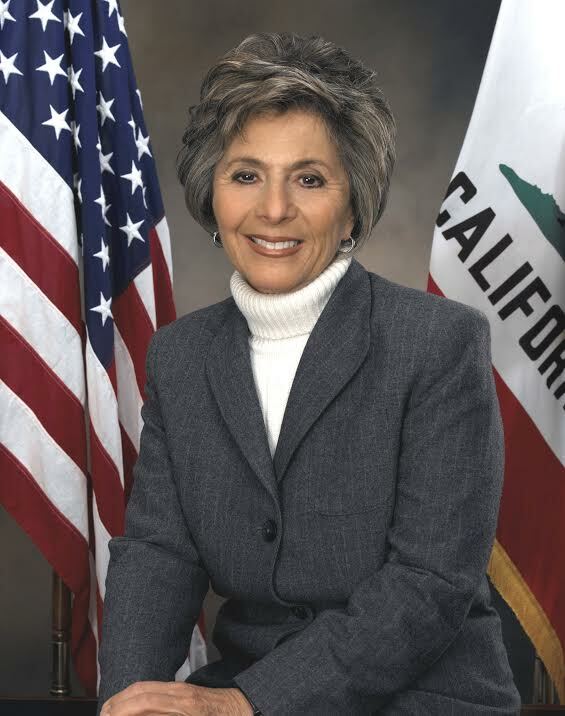 This week's featured Panhellenic woman is Senator Barbara Levy Boxer a member of Delta Phi Epsilon. Barbara Levy Boxer was born in Brooklyn, New York, and attended Brooklyn College where she received a bachelor’s degree in economics. Following college, she went to work as a secretary and then as a stockbroker to support her husband Stewart while he attended Fordham Law School. The Boxers moved to California and had two children. After running for office and losing in 1972, Barbara worked as a journalist and then an aide for Congressman John Burton. She ran for office again and was elected Marin County supervisor where she served for six years and became the first woman president of the Marin County Board of Supervisors. In 1982, she successfully ran for retiring Congressman John Burton’s seat in the U.S. House of Representatives and won. She served in this role for 10 years. As a member of the House Armed Services Committee she worked to reveal incidents of overspending by the Pentagon. In 1991, during the confirmation hearings of Clarence Thomas for Supreme Court justice, she led a march of women in support of Anita Hill, who had accused Thomas of harassment. In 1992, California Senator Alan Cranston retired and Barbara was elected to his seat. In 2004, when she ran for her third term as senator, Barbara received nearly 7 million votes, the most votes for a Senate seat in U.S. history. 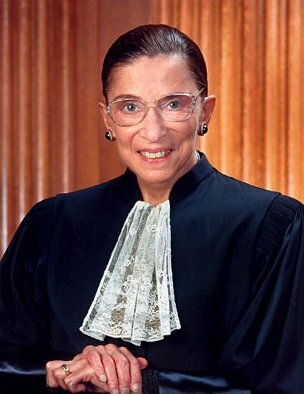 She is currently serving her fourth term as senator and announced that she will retire at the end of this term. Following the 2004 election, she took a position in the Democratic Party's senate leadership as Chief Deputy Whip. She currently serves as the chair of the Senate’s Environment and Public Works Committee. March ushers in National Women's History Month, and the National Panhellenic Conference (NPC) celebrated International Badge Day on March 7. Both salute and honor the contributions women have made to country, public service and community. Many of those same women honored for service to our country during National Women's History Month also share the commonality of wearing the membership badge of an NPC organization. The 2016 National Women's History Month theme is "Working to Form a More Perfect Union: Honoring Women in Public Service and Government." Women have served their country and exercised their civic duty for decades. Consider Air Force Brigadier General Terri Gabreski, Delta Delta Delta, Rear Admiral of the Navy Marianne Blackburn Drew, Alpha Xi Delta, and Georgia Nesse Gray, Alpha Phi, the first woman appointed treasurer of the United States. There is also Margaret Chase Smith, Sigma Kappa, first female U.S. senator; Condoleezza Rice, Alpha Chi Omega, U.S. secretary of state; and Ruth Bader Gingsburg, Alpha Epsilon Phi, U.S. Supreme Court justice. These women and their selfless acts of courage and conviction -- woven together with honor, loyalty and love of country -- are defining moments in history and the current world we live in today. Over the course of the month of March, NPC will salute sorority women in public service and government leadership through blogs and social media. Visit Pinterest to learn more about contemporary women who daily are making a difference, impacting public policy and creating a more democratic society. Reflecting on National Women's History month and notable sorority women honored for their contributions, I cannot help but draw parallels between those called to leadership and public service today and the brave and courageous women who founded the 26 inter/national NPC organizations over a century ago. I salute those women who founded our organizations. Their vision for offering a membership experience that affords women an opportunity to lead, succeed and serve is timeless. Thank you for celebrating with us -- and all women -- the tremendous contributions made by those women who inspire and serve as role models from the past and those who serve among us today. 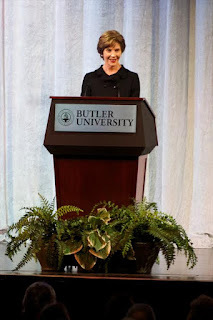 Laura Bush at Butler University in 2014. To celebrate Women’s History Month, the NPC blog will spotlight Panhellenic women who are “Working to Form a More Perfect Union.” Along with the theme of Women’s History Month, we recognize women from public service and government. The first featured Panhellenic woman is Former First Lady Laura Bush, a member of Kappa Alpha Theta. Laura Bush was born in Midland, Texas and attended Southern Methodist University where she received a bachelor’s degree in elementary education. Laura attended the University of Texas at Austin for graduate school where she earned a master’s in library science. She married George W. Bush Nov. 7, 1977. Laura has always focused on education. As First Lady of Texas, she successfully lobbied for state funding of early reading, literacy and early childhood development programs. She also began an annual Texas Book Festival that successfully raises funds for the purchase of books through the state public library system. In 2001 when she became First Lady of the United States, Laura supported various government efforts to promote reading and education. She served as a spokesperson for three programs: The New Teacher Project, Troops to Teachers and Transition to Teaching. She created a national initiative, "Ready to Read, Ready to Learn," to inform parents and policy makers about early childhood education and the importance of reading aloud to children. Laura has received many awards and honors in her lifetime. She accepted the United Nations Educational, Scientific and Cultural Organization's (UNESCO) honorary ambassadorship for its Decade of Literacy. Congress named a librarian program at the Institute of Museum and Library Services in her honor. Also, funded through the Departments of Labor, Health and Human Services, Education, the "Laura Bush 21st Century Librarian Program" became public law. You can read about more notable members of Kappa Alpha Theta on its Heritage homepage.